The Top Ingredients Every Kitchen Needs in the Pantry for baking, to make your baked goods taste like a million bucks, and most are allergy free. Do you have a few ingredients that you can’t live without? Maybe even one or two of the same item, you know, just in case! Do you ever go to bake something and you find an empty box or it’s just not where you left it. If you have kids, you will understand the empty box reference. I live with three children and I can’t tell you how many times I go into the pantry and I find boxes with nothing in them. I go to the refrigerator and I find an empty milk carton. Is it easier to put it back into the pantry after finishing it than to toss it in the trash? These Top ingredients are the staples you should have on hand in the pantry for when you want to make that special dessert. Now, every kitchen needs your basic sugar, butter, and flour, so that is not what we are talking here. These staples or ingredients are what makes your desserts so special that your family will think you took special classes to learn these tips. They aren’t expensive and they aren’t hard to find. 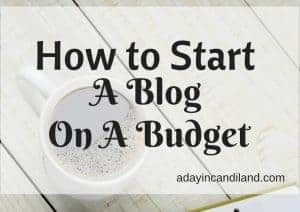 You can probably find them at your favorite store, but if you are an Amazon Prime Member, you can order them and have them shipped to you at no extra charge. You can sign up below for a 30-dayy free trial. The first one is Gluten Free Graham Cracker Crumbs. 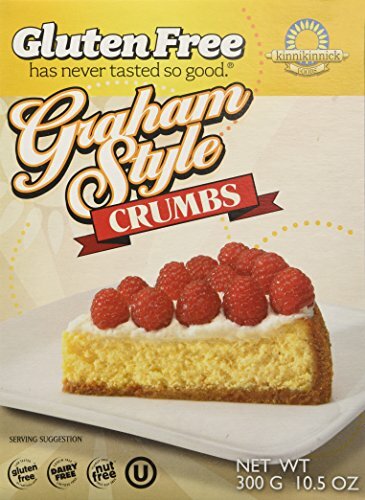 I like Gluten Free Graham Cracker crumbs because you can use them in so many gluten free desserts. You can also use them for traditional desserts, but they are indispensable for anyone that can’t have gluten. They are great for cheesecakes, and sprinkling on top of ice cream, for pies that use graham cracker crust. 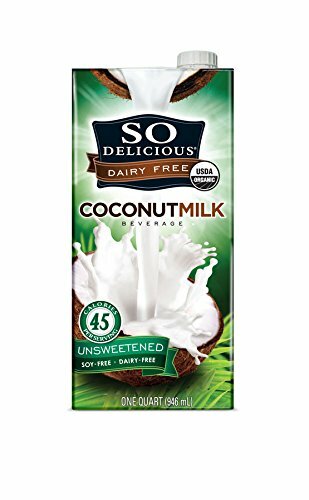 The next one is Coconut Milk or Almond Milk. Again, these are great if want to make a vegan dessert. You can still add them to any other dessert that needs milk, but these have a wonderful taste to give your dessert a little Pizzaz. Maybe even a tropical twist. This product can be stored in the pantry until it is opened for 6 months. It is a life saver when you run out of milk. 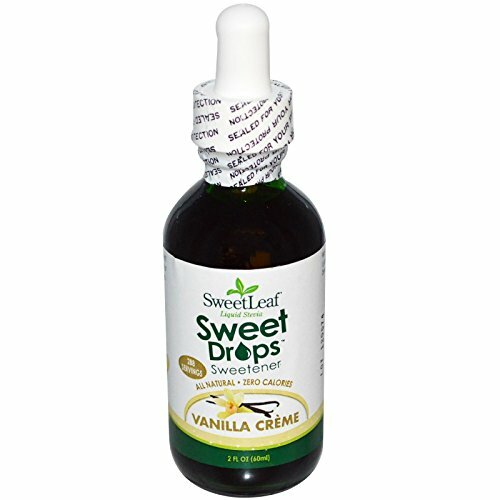 Vanilla Bean Paste – This is your combination of a vanilla bean and extract. 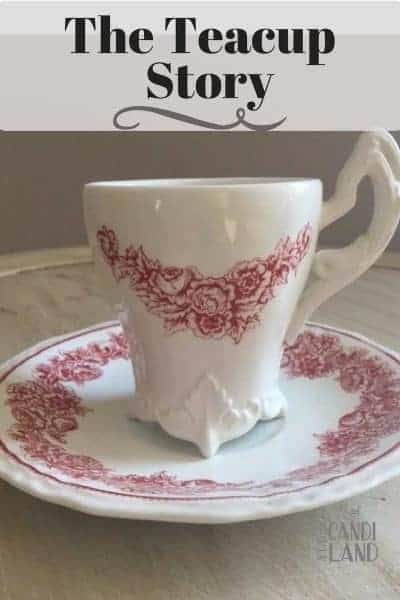 It has wonderful flecks in it. 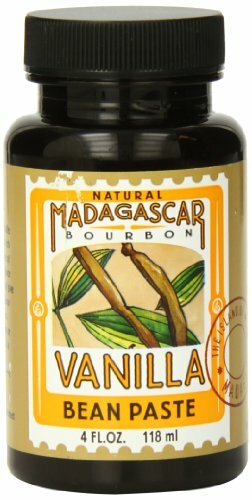 I make my own Vanilla Extract, but I love the way the paste gives it a little kick. 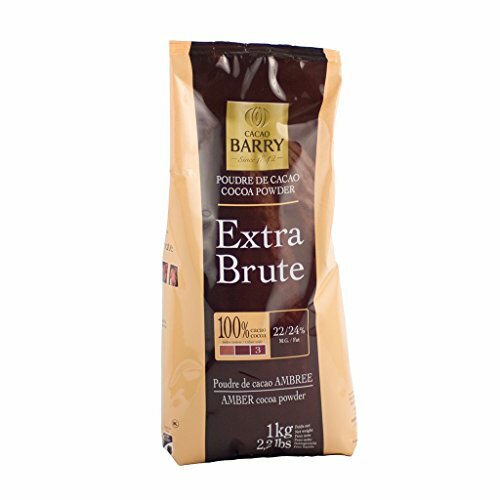 Cocoa Barry Extra Brut – Dark Cocoa powder with great flavor. This is so much better than your Hershey Cocoa Powder. It doesn’t even compare. 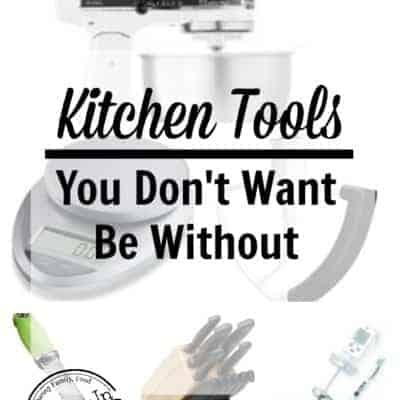 Now that you have your top ingredients for your kitchen, let’s talk about the kitchen tools that I know you will want to have. These products are safe for food allergy baking. I wanted you to know about the alternatives to baking ingredients. Out of the many recipes I have, here is one of the gluten free recipes. Here are some of my recipe collections that use some of these ingredients. « Happy Thanksgiving – 10 things I am grateful for.